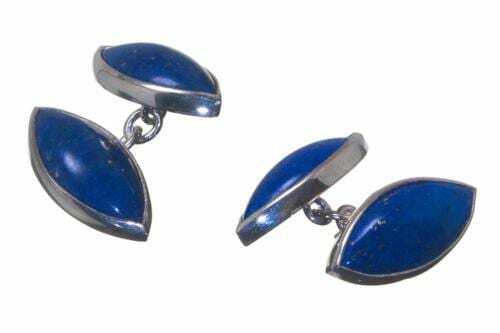 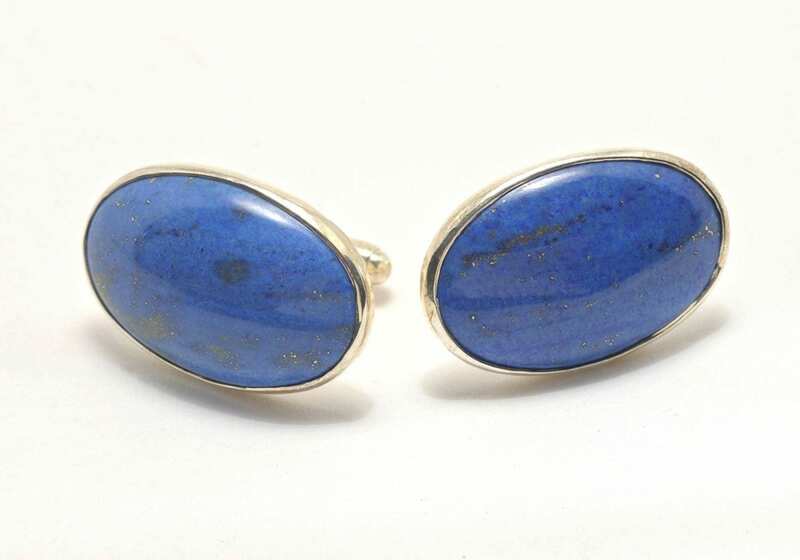 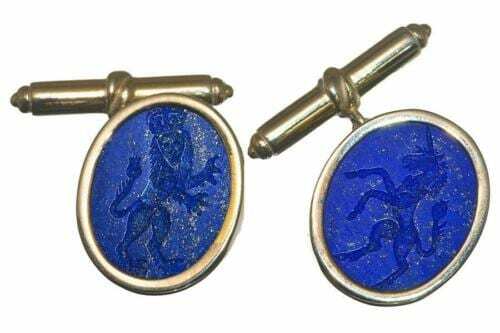 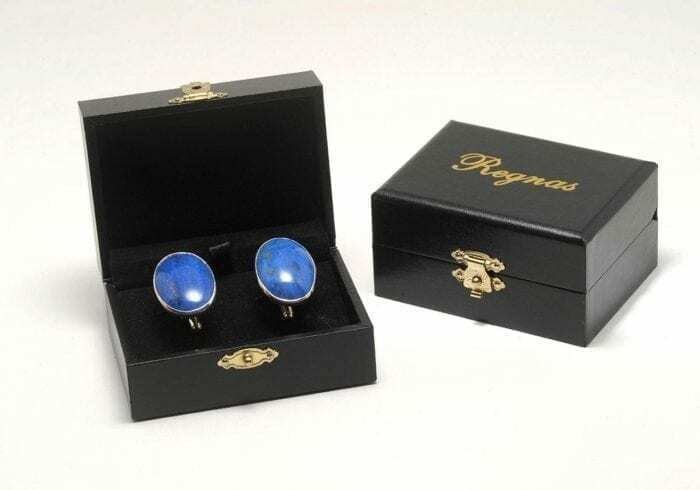 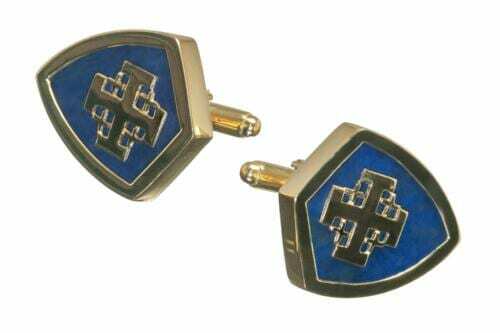 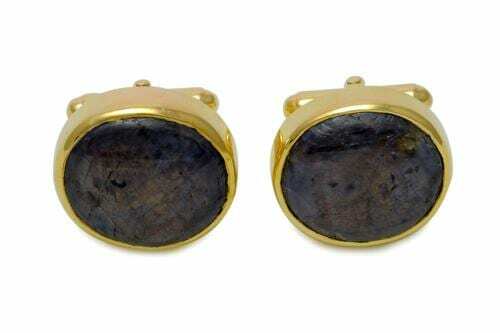 Hand crafted giant ovals from genuine lapis lazuli are mounted to sterling silver easy-fit swivel attachments to create these stylish cuff links. 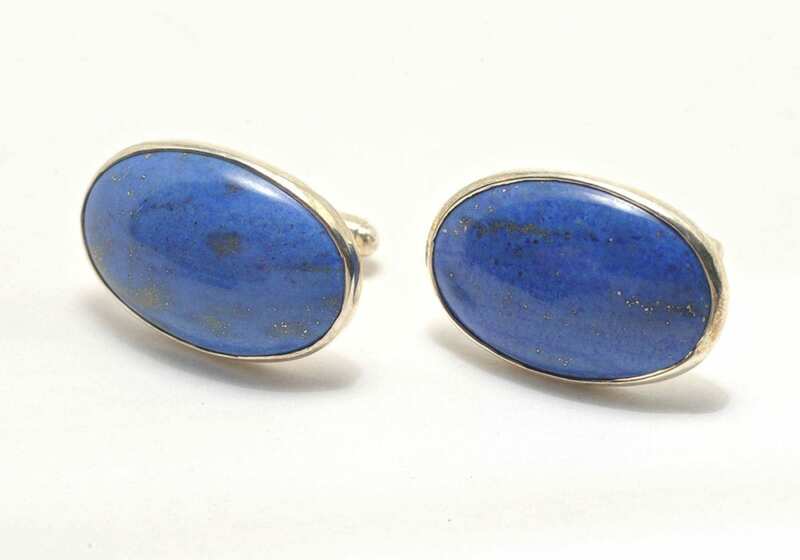 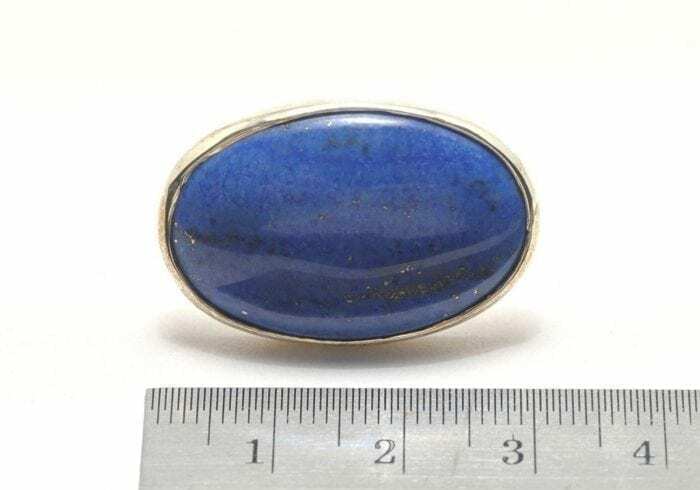 Lovely blue lapis on silver. These ovals measure 29 x 22 x 7 mm (1 1/8 x 7/8 x 9/32 inch).